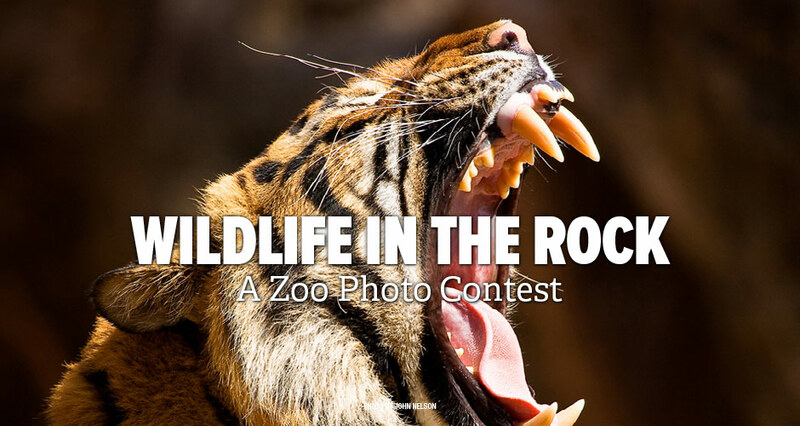 We are excited about this year's PHOTOEXPO photo challenge, Wildlife in the Rock, A Zoo Photo Contest! All photos must be taken at the Little Rock Zoo to be eligible to win. Submit your photos, and then rate your favorite to help pick the winners! The top 10 finalist will have a 16x24 Gallery Wrap on display at the year's PHOTOEXPO. A panel of judges will be judging for 1st, 2nd, 3rd and Honorable Mention.